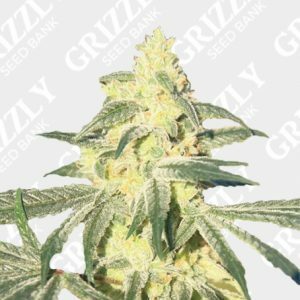 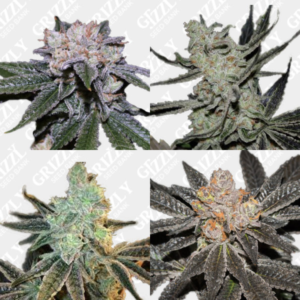 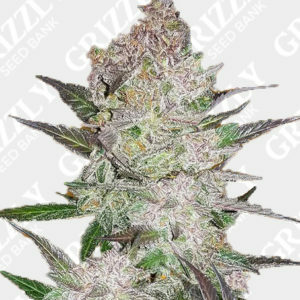 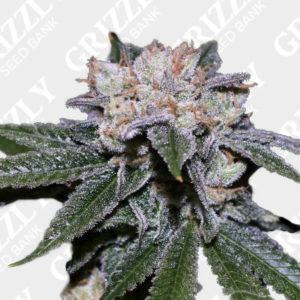 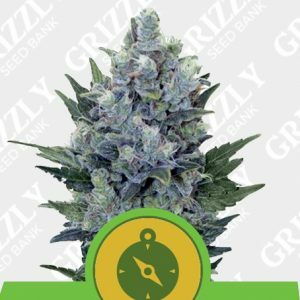 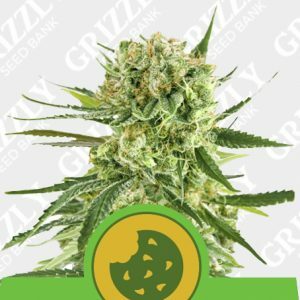 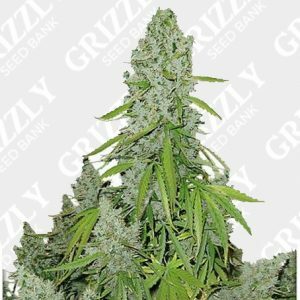 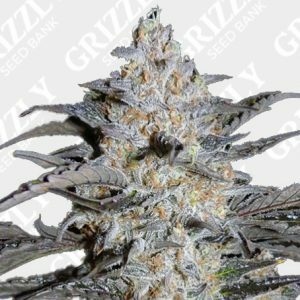 Bulk Cheese Auto Seeds by Bulk Seed Bank. 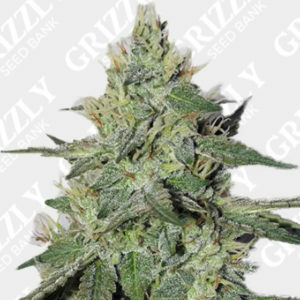 Bulk Cheese Auto Seeds are thanks to a cross of UK Cheese and Ruderalis. 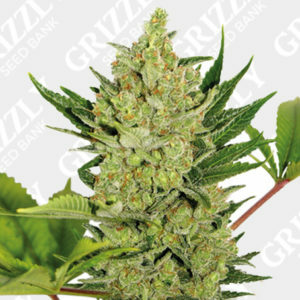 Bulk Cheese doesn’t need a separate flowering room to flourish. 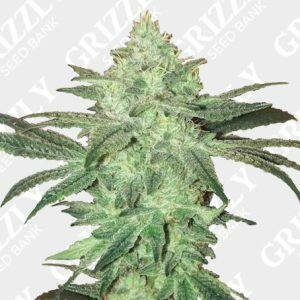 Bulk Cheese Auto is so easy to grow even a beginner will look like a pro. 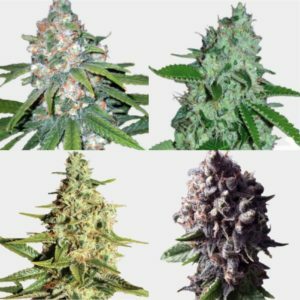 The result is something we can all enjoy. 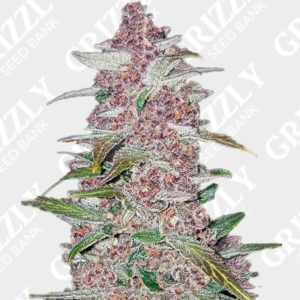 With High in THC, she has at potent smell that ensures you get the very best from this cannabis seed. 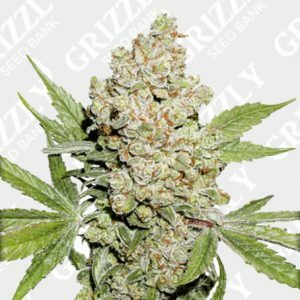 Medical users love the effect Bulk Cheese Auto have on stress, depression and pain. 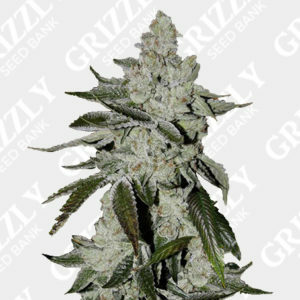 Bulk Seeds offer quality feminised and autofem marijuana seeds. 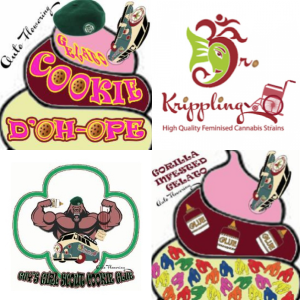 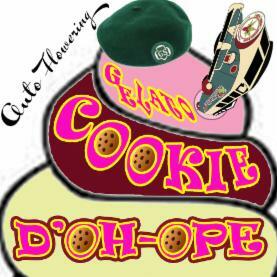 The cheapest possible price without compromising on quality. 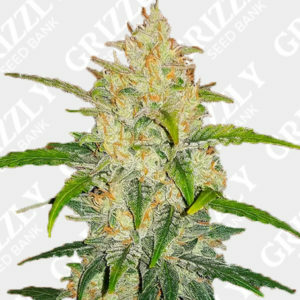 Bulk Cheese Auto Seeds are thanks to a cross of UK Cheese and Ruderalis. 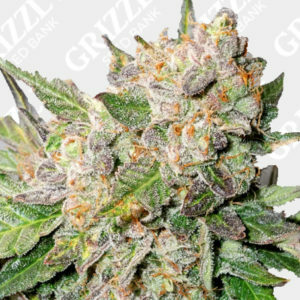 This Cheese doesn’t need a separate flowering room to flourish. 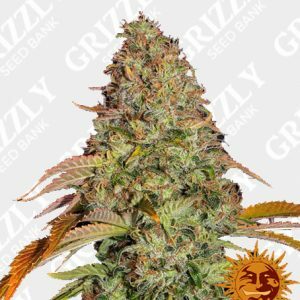 Bulk Cheese Auto is so easy to grow even a beginner will look like a pro. 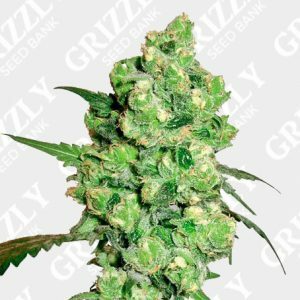 The result is something we can all enjoy. 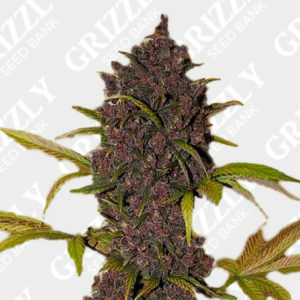 With High in THC, she has at potent smell that ensures you get the very best from this cannabis seed. 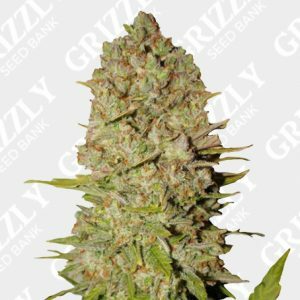 Medical users love the effect Bulk Cheese Auto have on stress, depression and pain. 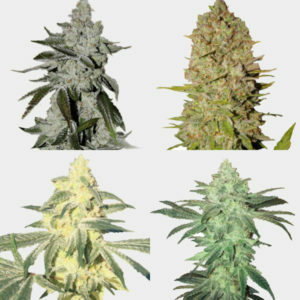 Bulk Seeds offer quality feminised and autofem marijuana seeds. 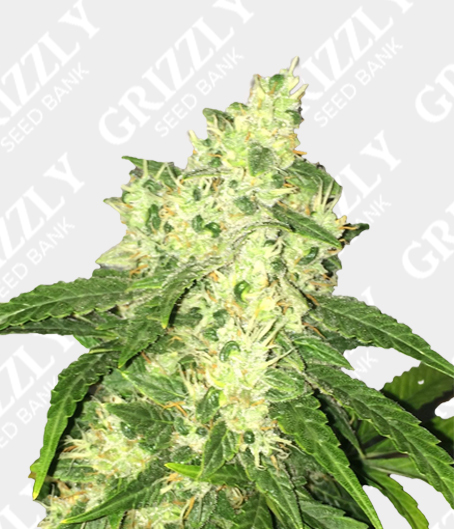 The cheapest possible price without compromising on quality.